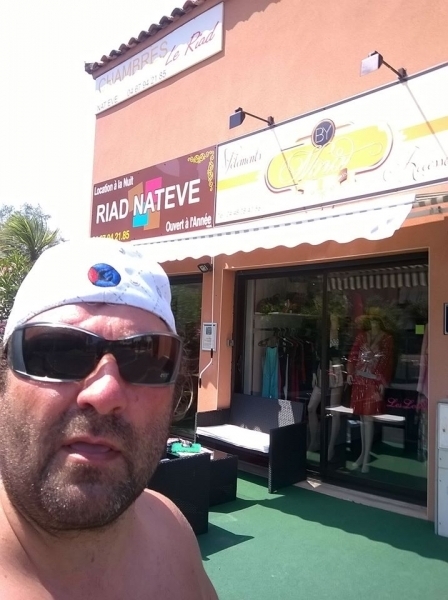 1-12 of july we are in h-l Riad: Naturist Village-Cap d'Agde. Young, Naturist-nudist, free minded cpl. 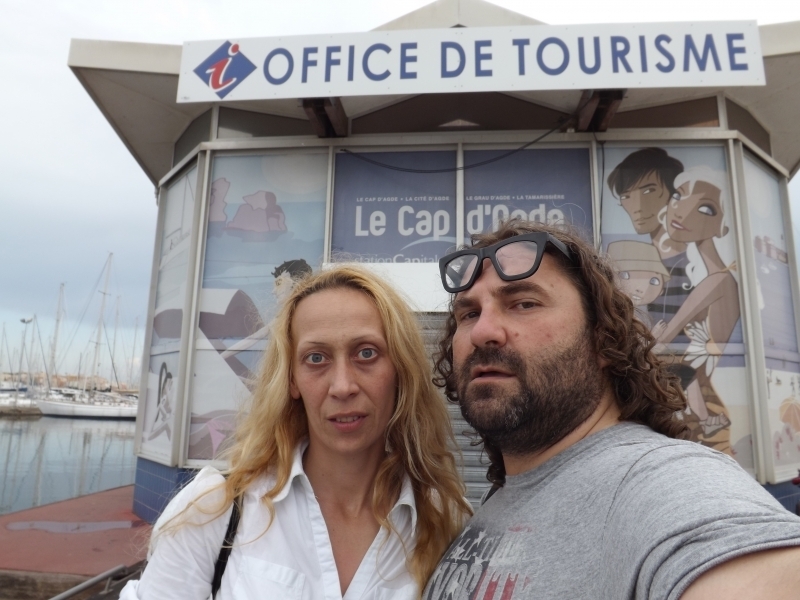 we are from Bulgaria-Sunny Beach / Black Sea Coast / Every summer our holiday is in Cap d'Agde Naturist Village Fr. next time in July 1 to 10 in Studio Naturiste Design in Heliopolis, last and this year we was at Natureva Spa h-l. We like to see a new people like minded family or woman and cpl. p.s. NO SINGLE MILES OR BOYS.